Another year in the bag! We’re down to the last stretch as we gear up for SGIA 2018. This year we’ll be joining Mohawk paper our North American Master distributors, for what is bound to be another great show! We’ve had a great 2018 in the USA and we’ve barely scratched the surface of what’s possible. 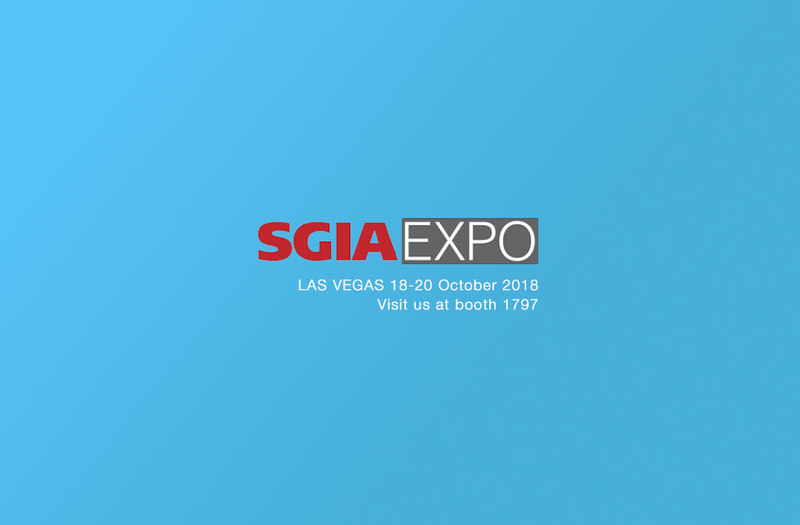 We will be running the inaugural Xanita summit at this year’s SGIA. ● How can we help you increase your margins. ● Moving from 2D concept to 3D finished product. ● Protecting and maximizing your print & converting margins. ● Developing fresh revenue streams with your current capability. ● Giving yourself a competitive edge over your competition. ● The benefits of Xanita board and how to work with it. ● Our value add services. ● How to fast track your team and your clients toward Xanita Board.